A versatile option that complements any setting the Breezewood is a thru-picket “good neighbor”, modern design is equally attractive on both sides. Top rails in ColorLast® colors feature reinforcement for added strength and durability. 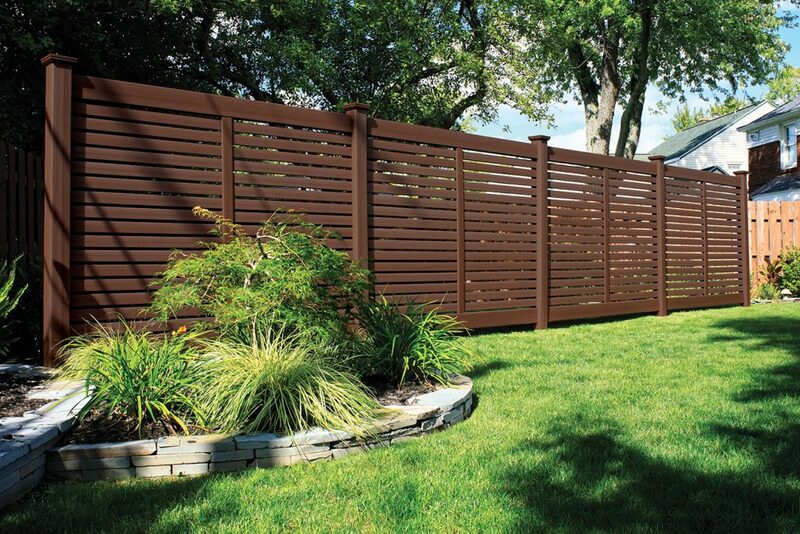 This unique style of fence offers horizontal pickets.